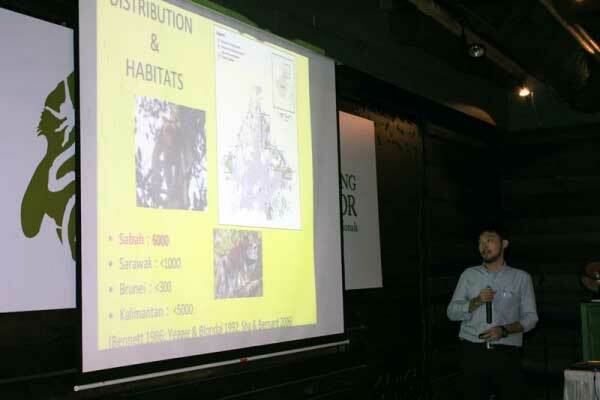 To assess the effects of environmental factors, e. g. food availability and predation pressure, on the evolution of social system in proboscis monkeys, I conducted the filed survey collaborating with the Sabah Wildlife Department and University Malaysia Sabah. 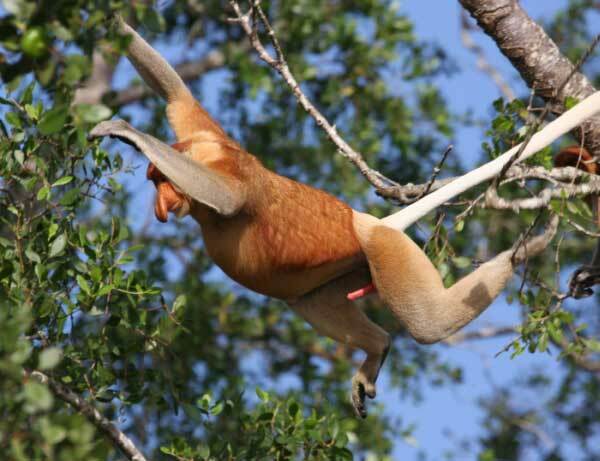 I collected the behavioral data of proboscis monkeys in the riverine forests along the Menanggul River in Sabah, Malaysia. In addition to the behavioral observations, I conducted the phenological survey to estimate the food availability of proboscis monkeys inhabiting the riverine forest. To collect the behavioral data in the mangrove forest where is swampy and difficult to follow the monkeys in inland, we discussed the possibility to use the satellite GPS tracking systems with the local collaborators and Cardef university (UK). Finally, I visited the Sabah Wildlife Department and the Institute for Tropical Biology and Conservation, University Malaysia Sabah and discussed findings from this research with Malaysian collaborators.